If you can cope with a little additional stress when planning your wedding, doing things yourself can help to keep costs down. From making your own wedding invitations, table centrepieces for your wedding reception and thank you gifts, making things yourself not only helps to keep the costs down but can also make your day really special with a handmade touch. There are plenty of tutorials for making your own homemade wedding on Pinterest so why not have a look and see if there are any projects you’d like to undertake. There aren’t many brides that like the idea of buying their wedding dress second hand but did you know that there are literally thousands of pre-loved wedding dresses on sale for a fraction of their original cost? Auction sites, such as EBay and the local paper are always a good place to look. If buying your dress as a pre worn gown doesn’t appeal to you, you could always buy other items for your wedding second hand instead. Many brides list their wedding decorations, fabric flowers and much more for sale once their big day is over. You really can pick up a bargain! To save money when it comes to your bridesmaids, many brides are opting to ask for a contribution towards the bridesmaid dresses. This approach isn’t for everyone and can be quite a difficult topic to approach, but if you really need to cut the budget, there is no harm in asking for a little help. If asking for monetary contributions isn’t your thing, perhaps reduce the number of bridesmaids you have to help keep costs down. Did you know that many wedding venues, florists and photographers will reduce their prices for a weekday wedding? The majority of weddings are booked on a Saturday but there is no rule against marrying on a different day of the week. 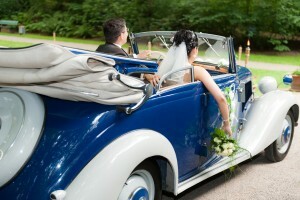 If you really want to keep your wedding to a tight budget, get married on a Thursday or Friday! Just make sure that you give your guests plenty of notice to be able to book time off work. Fresh flowers for the bride and her bridesmaids can soon eat into the wedding budget and they only last for a few days after the wedding day is over. Artificial flowers will last a lifetime if looked after and can be a fraction of the cost. 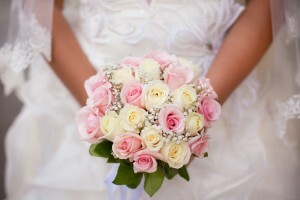 If you really need fresh flowers at your wedding, opt to carry a single flower instead of a whole bouquet. It will knock hundreds off the cost of your wedding flowers! Many couples are now choosing to marry abroad followed by a big party when they get back to the UK. There are some drawbacks to this option in that your wedding will be a lot smaller so if you have guests who can’t travel with you, they won’t be at your actual ceremony but the costs for wedding packages abroad are so reasonable, that it’s worth looking into. One of the plus sides of marrying abroad is that technically you can have your honeymoon at the same time, within the same price! 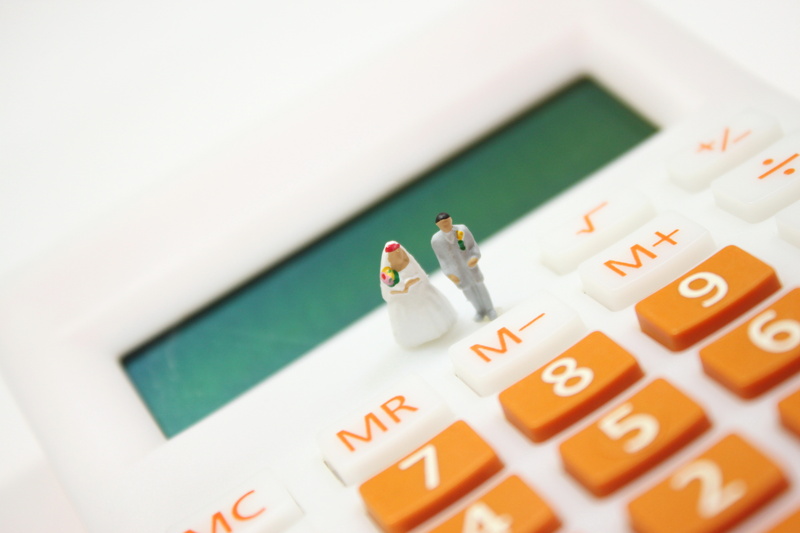 Do you have any tips for how to keep a wedding under budget? We would love to hear from you!